Episode 10 - History in the listening! 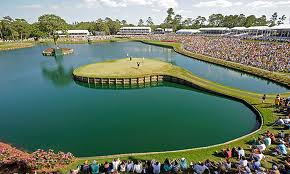 Golf Betting System European Tour previewer Paul Williams, joins the show alongside Steve Bamford and resident guest Barry O'Hanrahan to talk through the betting prospects at the Sony Open (PGA Tour) and the BMW South African Open (European Tour). In Jordan Spieth, Justin Thomas, Branden Grace and Charl Schwartzel, both events are dominated by a couple of big name players. The panel discuss are they worth taking on and if so by whom?